This pungent, monastic washed-rind cheese comes from the heart of the Pays d’Auge in Normandy, France. 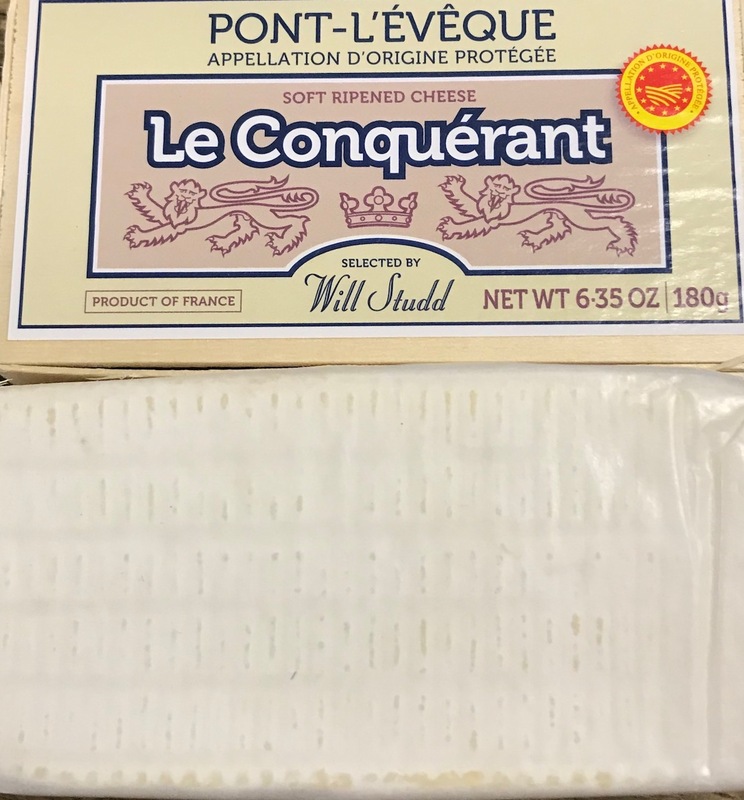 It is specially made for Will using fresh whole milk collected from the designated AOC region of Pont L’eveque. The word ‘Demi’ refers to its small size, which influences how quickly this traditional, soft surface-ripened cheese will ripen compared to its larger cousins. 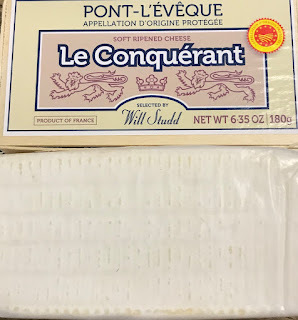 Le Conquerant Demi Pont L’eveque is packed in a poplar wood box and wrapped in wax paper to form the ideal micro-environment for maturation. It is best enjoyed when the chalky centre has broken down to a soft fudgy texture, with a deliciously mild creamy finish. Don’t be put off by the strong smell. It is an important part of the ripening process for all traditional washed rind cheeses! Will Studd has been working with specialist cheese for more than four decades and has travelled extensively in his vocation. After establishing delicatessens in central London in the 1970s, he migrated to Melbourne, Australia, where he has done much to promote a greater understanding of what good cheese is all about, as well as championing the cause for cheese made from raw milk. Since 2002, Will has been the executive producer and presenter of Cheese Slices – a unique television series focused on artisanal and traditional handmade cheeses around the globe. Cheese Slices (or , in the US, Cheese Chasers – World Adventures) has visited hundreds of dairies and cheese makers in more than two-dozen countries around the globe. This award-winning show is now in its seventh season.